Fire Safety Rocks: Book your Skype Visit Soon! We are trying so hard to keep up with the numerous Skype requests that we have received from all over the world! Our next Skype visit is with St. Rita's in Calgary, Alberta, Canada on June 25th and with St. Albans RC High School in the UK the following day. 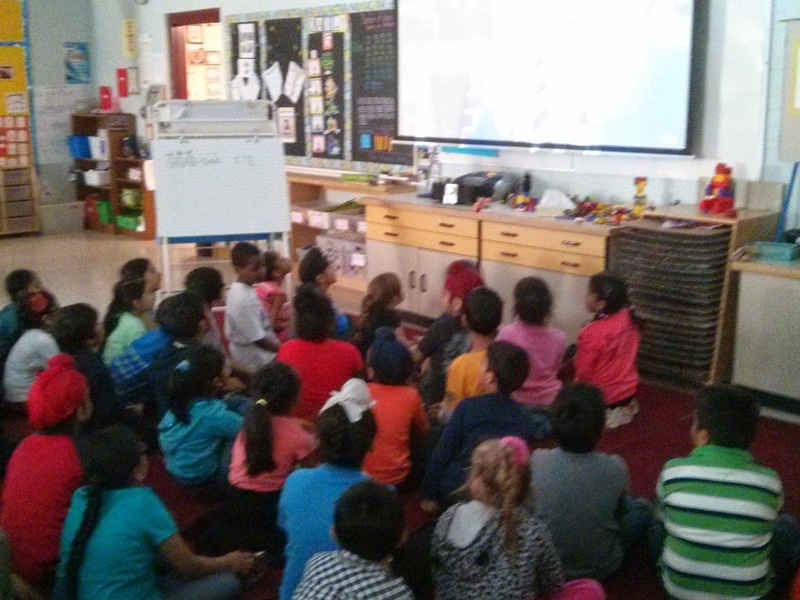 Mentone Elementary in Mentone, Indiana, Abiline Elementary in Abilene, KS and Tewksbury Schools in Califon, NJ firmed up their fire safety Skype visits for the fall! The rest of the year is completely booked! We have these dates and times available, and that's it, so if you'd like to schedule a Skype visit for your class or school, you better hurry! To book your Skype visit for your school or organization, visit HERE! The Skype visits are free to schools and organizations thanks to the Keep Kids Fire Safe Foundation's corporate partners, First Alert and State Farm.